Connaizen works on providing transactional data driven insights to their clients- banks being their major customer. 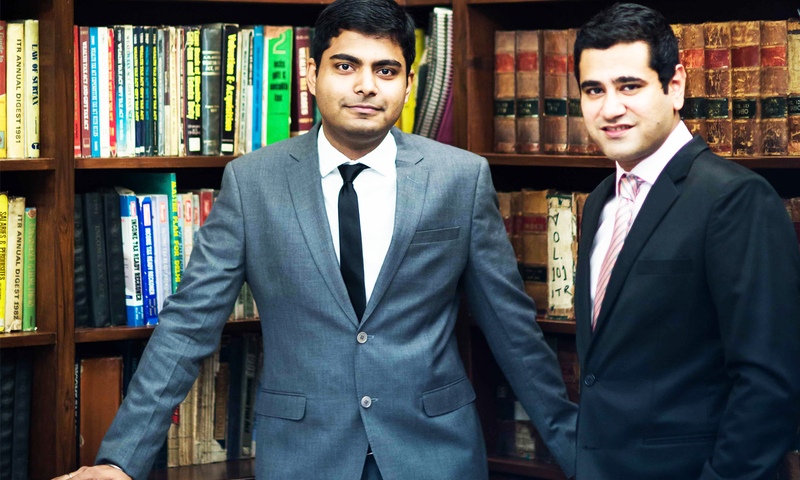 Operating in a B2B model, Connaizen was founded by Nikhil Garg (CEO), Sanchit Kapoor (Head, Product and Marketing), who are both 2014 graduates from PEC University of Technology and Vikas Bharti (CTO), a 2014 graduate from IIT Guwahati, who joined Connaizen in early 2016. With an aim to personalize the entire experience for the end customers of their clients, the idea behind Connaizen is to treat the customers as individuals rather than groups, as each of them is different with an ever evolving need. The team intends to capture on the fact that at certain level, the customers expect a personalized treatment with them. Having raised angel investment earlier this year from Vikram Sud, ex Group COO, Kotak Mahindra and ex O&T Head, Citigroup APAC, and Umang Moondra, ex MD, Citibank Singapore, Connaizen is all set to mark new heights in the Fintech industry. “At the core of Connaizen we handle bank’s transaction data. 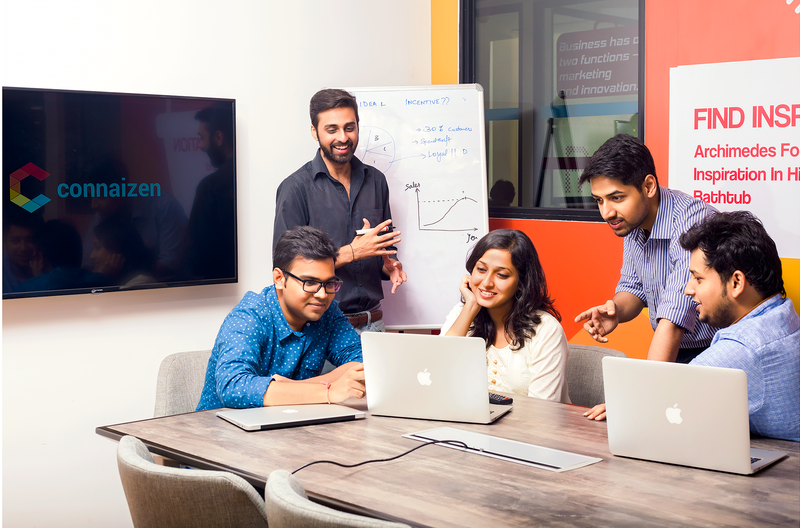 This data has a high volume, velocity and variety, that’s where big data analytics come into picture”, says Sanchit Kapoor Head, Product and Marketing, Connaizen. It’s their proprietary machine learning algorithms at the backbone that processes high velocity data in almost real-time to personalize the overall customer experience. To understand it in detail. Let’s consider banks, who are their major clients. These banks utilize the analytical solutions by Connaizen to create more personalised experience for their customers. They do this by recommending them the offers and plans that suits them the best, thereby driving digital transactions for them. Marketers and merchants are other set of clients that can make the most of Connaizen’s services, as they want to target and understand their prospective customers better. Connaizen leverages its spend intelligence to these marketers to get the maximum customer turn out. “Using Connaizen’s DIY spend intelligence platform, brands can understand, acquire and retain the right customers for themselves”, adds Kapoor. Talking about the analytics tools at place, Kapoor notes, “the analytics tools are based upon data science, we like to call it data art. The analytics tool consists of data cleaning, feature engineering and predictive modelling components to correctly map the existing and predicted merchant-customer interactions”. That’s not all, the Connaizen’s analytical tools also consists of spendographic, geographic and demographic insights to help merchants customise their targeting criterions for best results. Being at a very early stage in Fintech space, the major challenge that came their way was the pace at which banks work. “Honestly, it’s like a rabbit trying to run with an elephant but I’d say with the right mentors and having spent a considerable time in the space, we’ve come far enough to make the elephants jog”, says Kapoor. With an amazing growth story till now, Connaizen proudly flaunts 4 of the 5 Indian private banks as their customers along with 40 national retail partners that include biggest e-commerce, food tech and fashion players in India. “Data analytics has been and will remain the core of what we do. There are some exciting features we are working on for our next big leap and would be happy to share once we are ready”, concludes Kapoor.